Join us for a fun-filled afternoon at Irving Square Park. 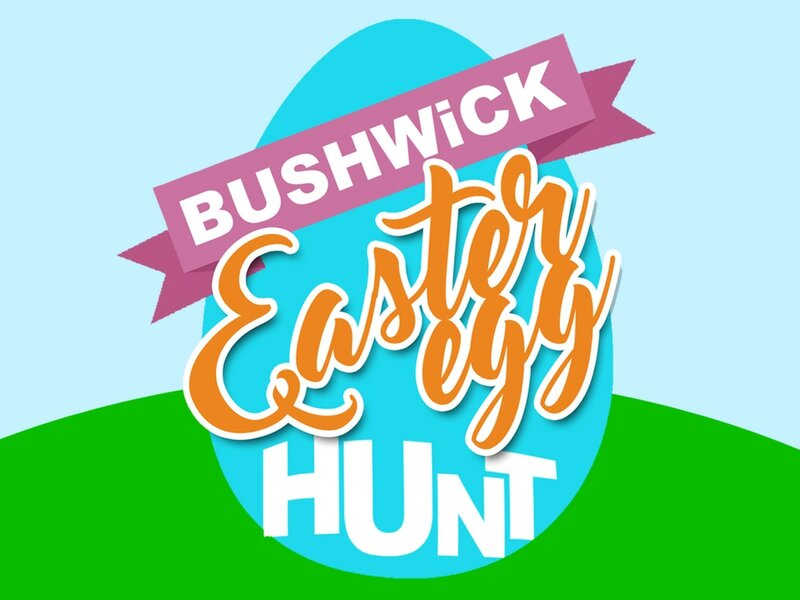 There will be music, snacks, Fun & games, face-painting, and of course an egg hunt! This is an absolutely free event!